WORCESTER 87161408250 O-RING 2.4 SEC X 14.6 I/D E.P. 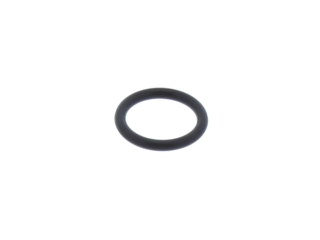 Buying a WORCESTER 87161408250 O-RING 2.4 SEC X 14.6 I/D E.P. from PlumbNation is fast and reliable with a number of delivery options available to suit your needs when you are purchasing a spare part for your heating appliance.